HOW DO WE DO ROOT CANAL TREATMENT DIFFERENT? Through continuing education we stay up-to-date on ongoing advancements in root canal technology. Root canal treatment as dentistry in general is where art meets science and together with knowledge, skills, passion about our profession, state-of-the art equipment we aim to provide our patients the best treatment and experience possible. We are all human beings with our emotions, fear, concerns, pain threshold, past experiences and that’s why here at Dental Suite we treat human being not a problem, illness or aching tooth. Thanks to latest research and technology advancements that allows us to provide high-tech root canal treatments meaning it is as comfortable as possible for our patients. 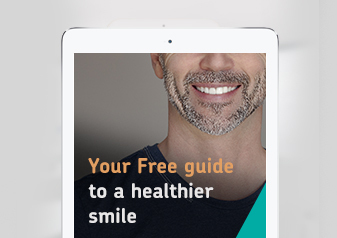 With modern dental instruments and advanced techniques we have now more resources than ever to complete successful root canal treatments and patients can have treatment done virtually pain-free. Every root canal treatment at The Dental Suite is performed using Nickel Titanium rotary files that cleans canals and removes infection much better than conventional stainless steel hand files. Current local anaesthetics numb the entire tooth so patients don’t feel any pain during the procedure. We are also using modern dental instruments such as ultrasonic irrigation system that produces ultrasonic vibration to clean root canal and its niches. Electronic apex-locator measures the precise length of the canal through sound waves and enables us to clean and fill the root to its end. The digital X-ray we are using not only produces less radiation, but also is developed immediately with high image quality and is presented to you. Magnifying glasses with fiber optic light gives dentist a better visibility of complex canals. During the procedure there is always rubber dam used which is of outmost importance in order to keep tooth dry and free from saliva and its bacteria for successful outcome. 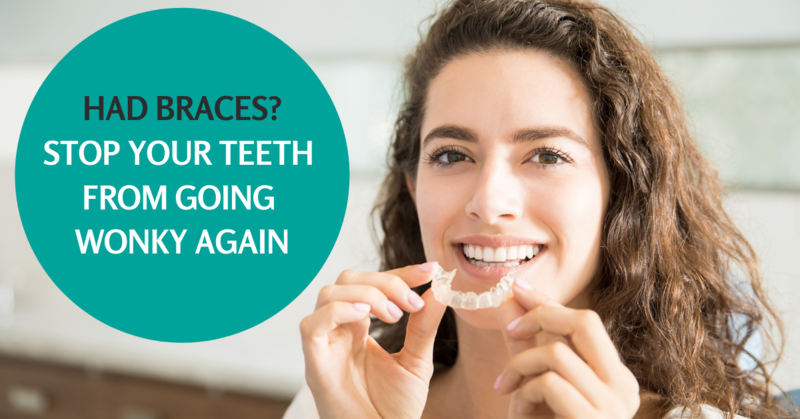 Once the canal is prepared, medicated rinse is used to wash away any leftover debris and then canal space is tightly sealed with Gutta percha and sealing material which together with appropriate crown restoration brings your tooth back to function.